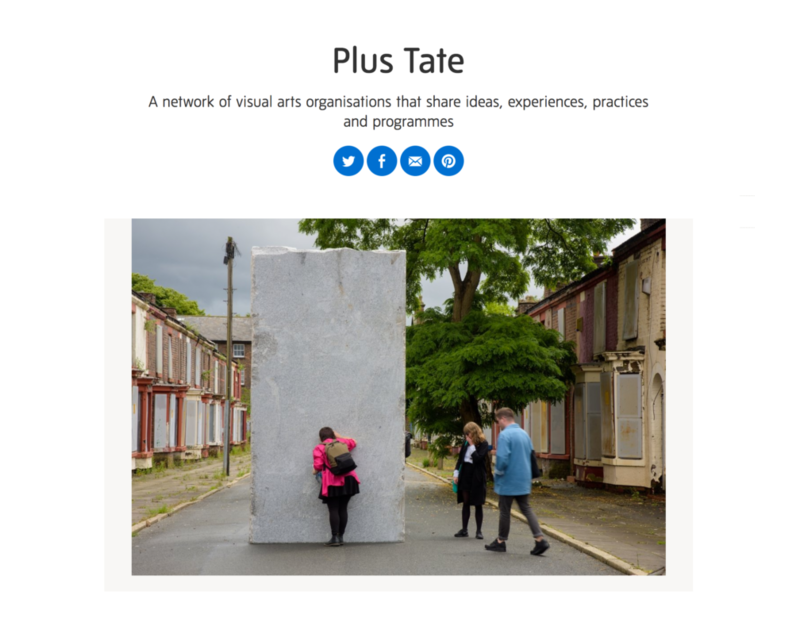 The Plus Tate network has a new look. See their redesigned webpage and learn more about the partner institutions here. In 2015, CCA became a partner in the Plus Tate network. The network comprises thirty five cultural institutions – including the Tate galleries – that have strong artistic vision, a focus on contemporary art, outstanding public programming and a commitment to local community engagement through art. Membership acts as an endorsement of CCA’s ambitious programme and provides opportunities to expand our networks and encounter best-practice models through the example of more-established partner organisations. 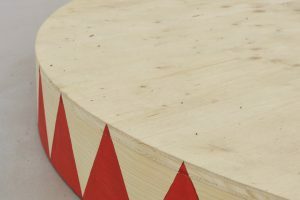 Plus Tate aims to support the development of the visual arts across the UK, by fostering a climate where exchange and partnership can flourish. Joining together to exchange ideas, knowledge, skills and resources, as well as programmes and collections, the Plus Tate partners, facilitated by Tate, enable audiences to engage with modern and contemporary art across major cities and rural communities. Plus Tate facilitates professional development initiatives, staff exchanges and the sharing of ideas and knowledge through all its programmes. It runs an annual programme for members which focuses on topics of interest and importance. Past topics have included integrated practice, sustainability and higher education partnerships.